The wire recorder was a short-lived but important form of consumer sound recording device. Technically, it has a history that goes back to the 19th century, but the vast majority of wire recorders ever produced were made in the period from the late 1940s to the early 1950s. Unfortunately, not much reliable historical information about these machines is out there. It’s a common assumption, for example, that wire recorders “evolved” into tape recorders. The following pages outline the history of the wire recorder, and trace its rise and rapid decline. Poulsen’s first Telegraphone, circa 1899. The Telegraphone (pronounced with the emphasis on the second syllable) was the first device capable of recording sound magnetically, and it did so on a thin steel wire; Poulsen and others called it piano wire, and it was apparently a single strand of commercially available wire made of ordinary steel. His very first machine, intended only to demonstrate the concept, employed a relatively short length of wire, wrapped around a metal cylinder, which was hand-cranked. This avoided the need to design a functional wire-transport system. Within a short time, Poulsen also demonstrated a steel “ribbon” or tape recorder and then a machine to record magnetically on a steel disk. All three types were promoted as alternatives to phonograph-type dictating machines, such as the recently introduced phonograph and graphophone (in the 1880s these were still sold mainly for dictation). Poulsen saw as the chief advantage of the Telegraphone its ability to record directly from the telephone lines, which the phonograph could not do. Such a machine might, for example, provide a sort of remote dictation capability. It was a humble beginning for a technology that would eventually replace its rival, the phonograph, and become amazingly common today. The Telegraphone generated a lot of excitement and was hailed as a scientific breakthrough (the recording process seemed to contradict contemporary theories of magnets). As a commercial product, the history of the Telegraphone was less than successful. It was manufactured in at least two versions, one by Poulsen’s workers in Denmark, and another by the American Telegraphone Company of Wheeling, West Virginia and later Springfield, Massachusetts. Meanwhile, wire recorders were developed in the period from 1900 to the late 1940s, but they were produced only in very small quantities. The Japanese, for example, were allies of the Germans in World War II, and so apparently had some access to German electronics technology, but also had their own set of talented phycisists and electrical engineers. They designed an updated version of the Telegraphone and apparently used it for military purposes. 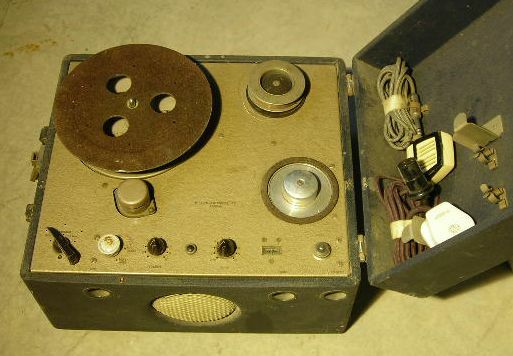 This “Anritsu” is a rare example of a Japanese-made wire recorder of the WWII era. Just before the US entered World War II, Chicago engineering student Marvin Camras developed an improved telegraphone around 1939. While probably aware of the European wire recorders the magnetophon tape recorder, Camras developed his own ideas about developing simple, inexpensive versions of the machine for consumers, rather than for military, studio, or dictation purposes. In 1940 he took a research position at the Armour Research foundation, an industrial research laboratory operated by the Armour Institute of Technology (later renamed Illinois Institute of Technology). Camras and several other researchers improve the design of his wire recorder and patented many of its key features. During the war, Armour Research Foundation received a contract from the United States Navy to develop a portable sound recorder. The original recorder was modified make it more rugged. Between 1942 and the end of the war, Armour and a licensed manufacturer, General Electric, have made perhaps a few thousand of these recorders. They were used for many purposes throughout the war, most notably as a portable field recorder for journalists. A World War II-era Armour wire recorder. Models 50 and 51, which were slightly different in design, were made by Armour as well as by General Electric and Radiotechnic Laboratories. A second inventor, Semi J. Begun, immigrated to America from Germany in the 1930s, and also began working on magnetic recording. 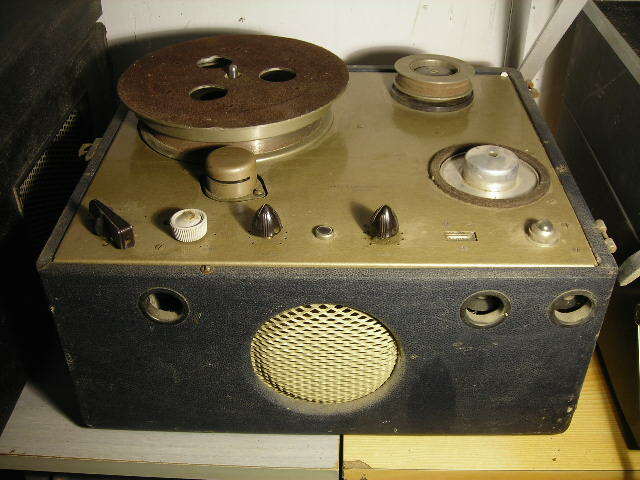 Begun’s experience included the design of a steel tape recorder for the C. Lorenz company, which was put into use in radio stations around Europe. HE was hired by the Brush Development Company of Cleveland, Ohio, a private research laboratory that would be engaged in, among other things, the development of microphones and phonograph cartridges. There he designed a series of wire, tape, and magnetic disc recorders for various purposes including sound recording and (analog) data recording. Beginning in 1945, Armour Research Foundation shifted from war production to selling licenses. A Brush BK-403, one of the few post-1945 wire recorders not based on an Armour design. 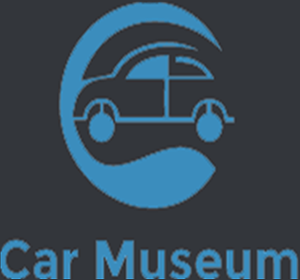 The Foundation licensed the manufacture of its recorders to over a dozen American and European manufacturers, and introduced a cheaper “consumer” design which many of the licensees adopted. The resulting income funded additional research that Armour hoped would help the organization remain at the forefront of the industry. Armour standards for wire speed, the wire itself, wire reels, and other basic features are adopted by nearly all manufacturers. Brush recorders were also on the market by 1946, but Brush with few exceptions was unable or unwilling to license its designs. Lawyers for Brush and Armour would eventually work out a cross-licensing agreement between the two, but neither group benefited much from it. In the late 1940s and early 1950s Armour attracted dozens of licensees, most in the U.S., but also many companies in the UK, France, Germany, Sweden and elsewhere. By 1946, tape recorders were already well-known in the audio engineering communities in the U.S., the UK, and elsewhere, but few of them were actually in use. Between about 1948 and 1950, high quality studio recorders would enter the scene and begin to displace the disc “transcription” recorder for many applications. Although the wire recorder was never taken seriously for high quality studio recording, some engineers tried to convince the world otherwise. Several former Armour Research Foundation employees formed the Magnecord Corporation in 1946. Their first product was to the Magnecorder model SD-1 wire recorder, a high fidelity machine intended for the studio. According to one of Magnecord’s founders, SD stood for “super duper.” It was capable of true high fidelity reproduction, although by the time it was demonstrated the shift to tape recorder was underway. While the SD-1 failed, Magnecord became one of the leading manufacturers of tape recorders. The peak of the wire recorder’s short commercial life came in 1948 and 1949. Many Armour-based wire recorders began to appear on the American market under various brand names, such as Webster-Chicago (or Webcor), Silvertone, Air King, WiRecorder, Crescent, Miles Reproducer, Pentron, Bendix Radio, C. G. Conn, J. P. Seeburg Corp., Sonora Radio, Stromberg-Carlson Wilcox-Gay, Hoffman Radio Corp., RCA, GE, and Electronic Sound Engineering Co. The novelty of the technology and the ability to record sound at home spurred a great deal of interest. Webster-Chicago Corporation also hit upon an important market niche with its line of wire recorder dictation machines. Although they lacked some of the features of products made by Dictaphone or Thomas A. Edison, Inc., they were less than half the price. 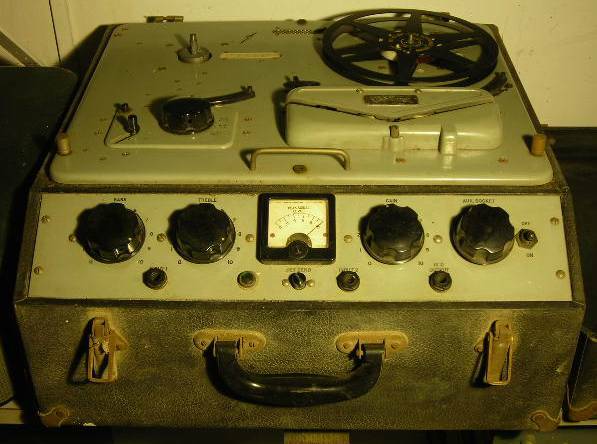 The wire recorder’s image as a technologically advanced gadget was evident in popular culture. Arthur Miller’s play, Death of a Salesman, featured a scene where the protagonist’s boss is so fascinated with the recorder that he can’t concentrate on a conversation. However, the image would soon fade.